The Harmony Committee for the North American Dharma Teachers Sangha has created this Policy and Procedures for Ethical Concerns regarding Dharma Teachers. This policy establishes a process for addressing perceived ethical lapses by ordained Order of Interbeing Dharma teachers in North America who are members of the Plum Village Lineage North American Dharma Teachers Council (“Dharma Teachers Sangha”). The Dharma Teachers Sangha Caretaking Council (“Caretaking Council”) instituted the process and its Harmony Committee implements its use. The process is intended to support Sanghas and Dharma Teachers in their efforts to reach harmony and understanding. The North American Dharma Teachers Council, its Harmony Committee, and the Dharma Teachers Sangha are not adjudicatory bodies and do not control any aspect of Lamp Transmission. The approach in this process emphasizes calming, listening with full attention, and looking deeply in order to understand all perspectives. Our intent is to be more mediational than adversarial, and to attend to the continuing well being of all involved. This process can be used when there appears to be good cause to address an allegation that a Dharma Teacher’s conduct is causing, or appears likely to cause, injury or suffering. The process is available to North American Sanghas practicing in the Plum Village tradition of Venerable Thich Nhat Hanh, participants in those Sanghas, Order of Interbeing members, and Dharma Teachers who are members of the Dharma Teachers Sangha. 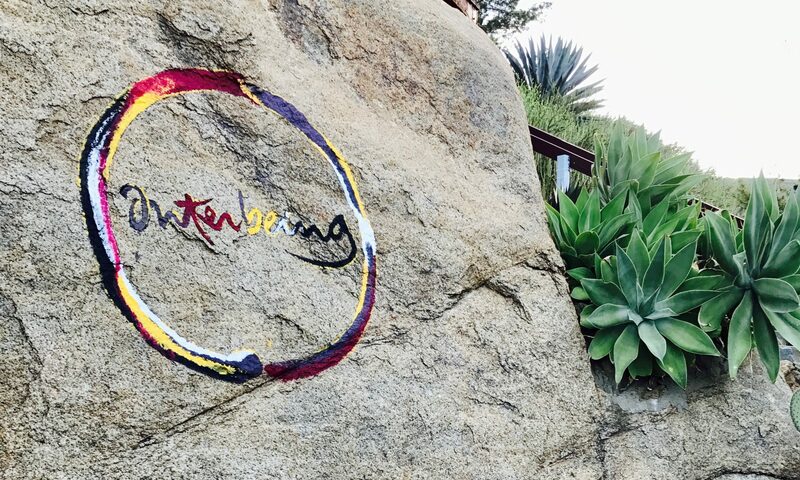 Historically, neither the Caretaking Council nor the Harmony Committee selects which Order of Interbeing practitioners will be ordained as Dharma Teachers. They do not govern any aspect of Lamp Transmission and cannot revoke Dharma Teacher ordination. Nevertheless, the Caretaking Council and the Harmony Committee offer this process as “Sangha eyes” for guidance. In extreme cases, when recommended by the Harmony Committee, the Caretaking Council may censure, suspend, or expel a Dharma teacher from The Plum Village Lineage North American Dharma Teachers Council. The Harmony Committee, the Caretaking Council, and the Dharma Teachers Sangha are not authorized to void Dharma Teacher ordination. Please use our Contact Form and selecting ombudsman with your comments and concerns and you will hear back very soon.